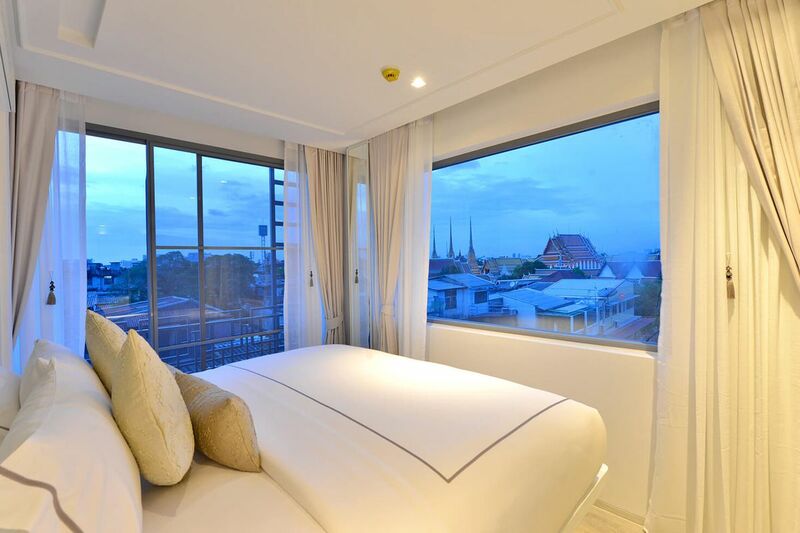 Luxury and comfort along the river. 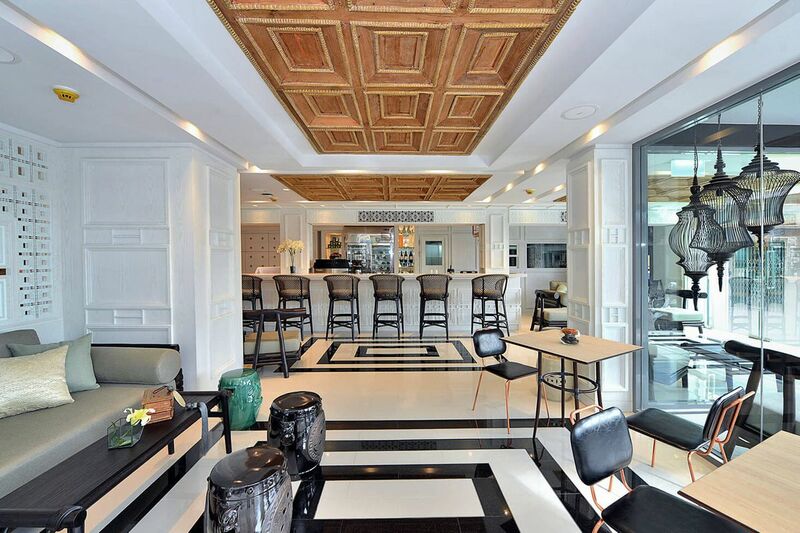 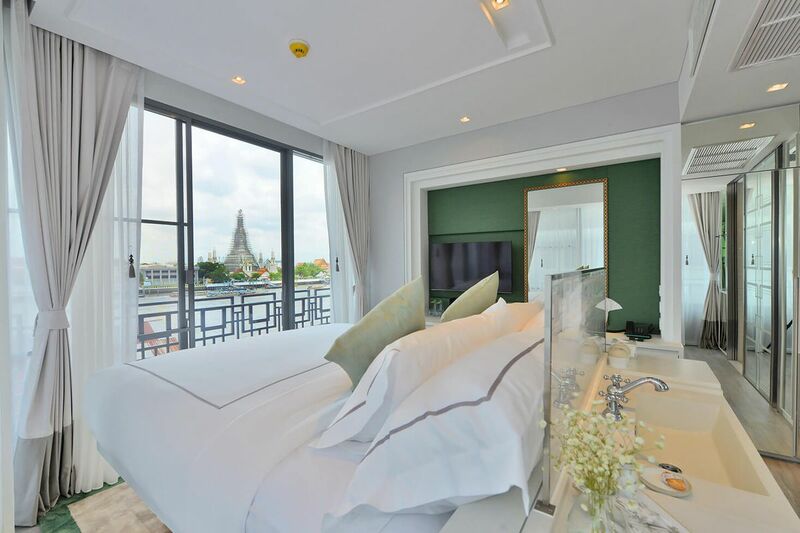 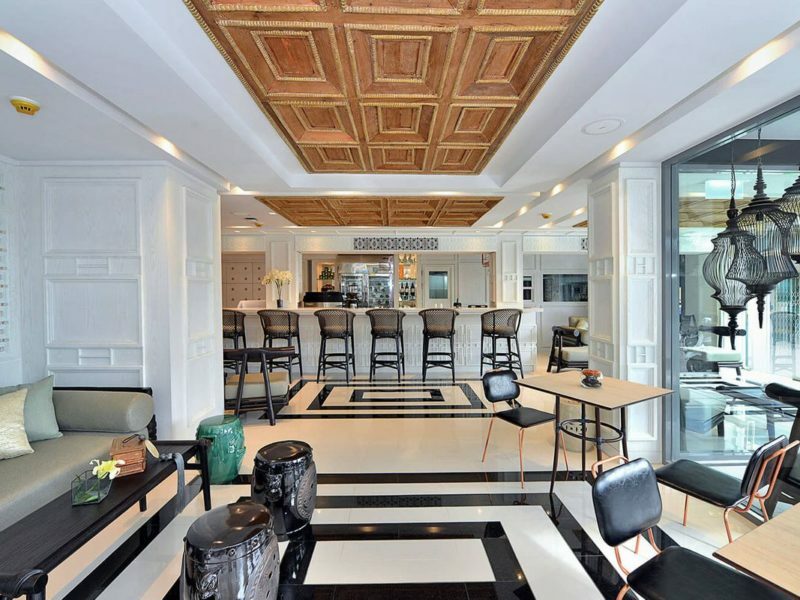 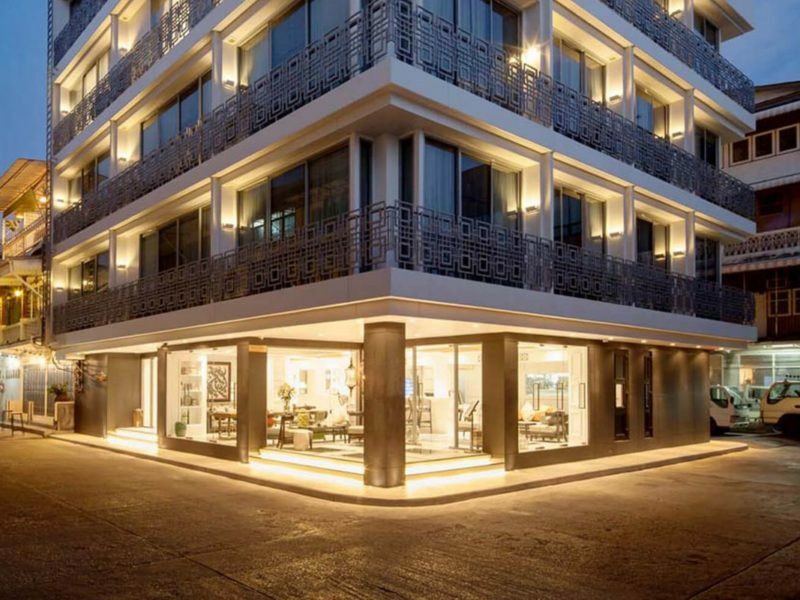 Riva Arun Bangkok is a 25-room boutique hotel located along the Chao Phraya River, in the midst of the city’s most treasured historical sites such as Wat Pho, Wat Arun, Museum of Siam, and the Grand Palace. 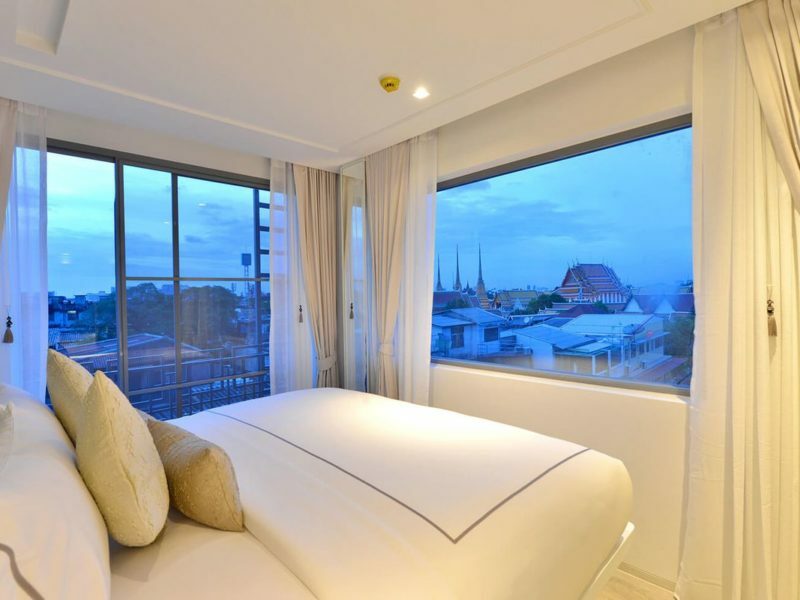 Dine by the riverside or on the rooftop with sunset cocktails in hand, relax in your spacious room or suite where high-speed Wi-Fi and cable TV are standard features. 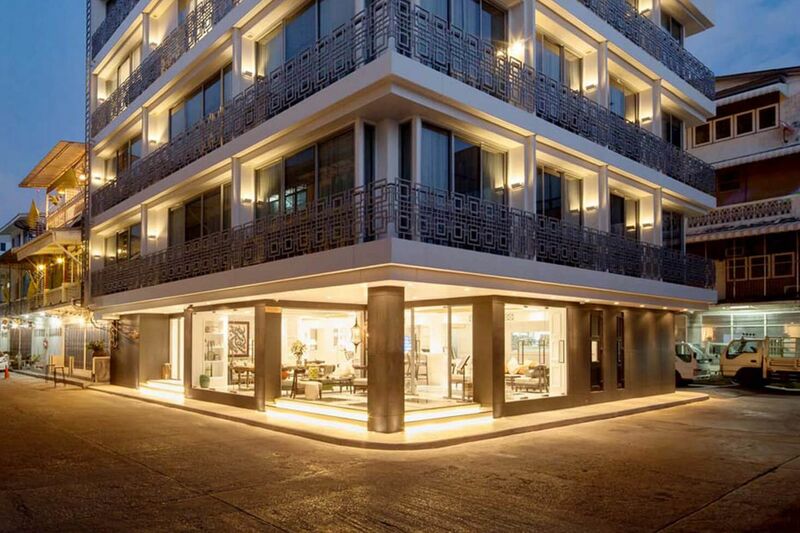 It’s riverside luxury and comfort just for you.